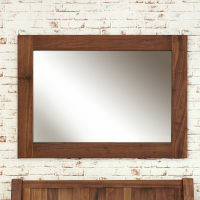 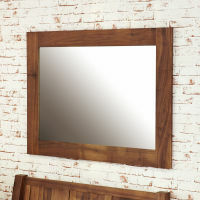 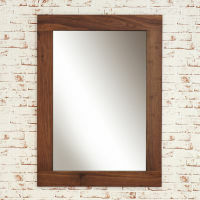 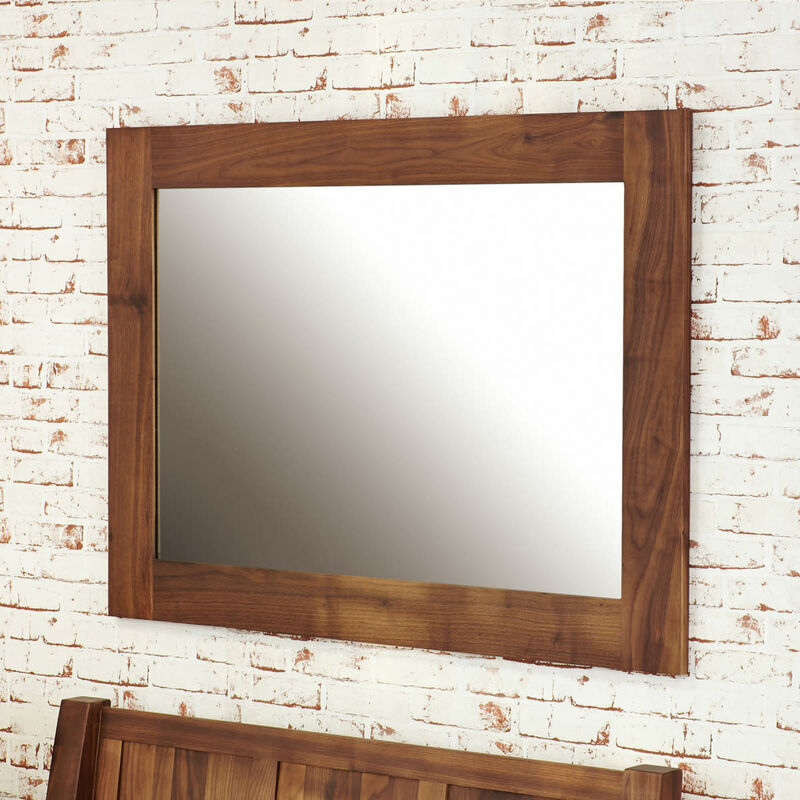 The Mayan Walnut mirror would be a beautiful addition to any hallway. 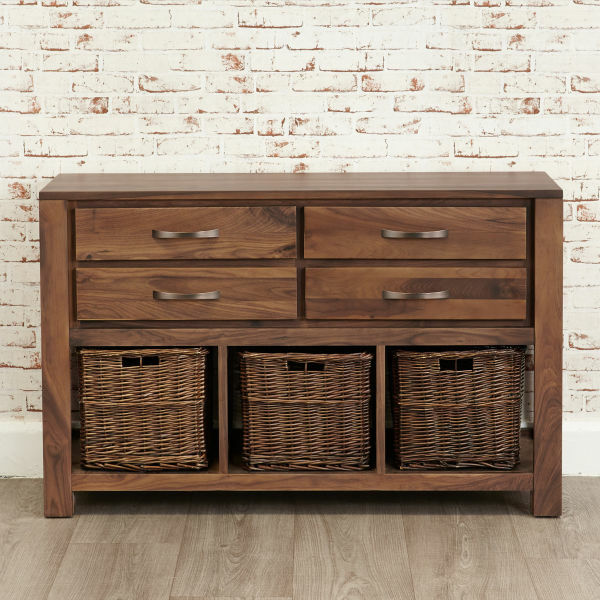 Constructed from high quality solid walnut which has a dense grain, making it the perfect choice for stunning and unique pieces of furniture. 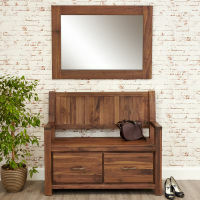 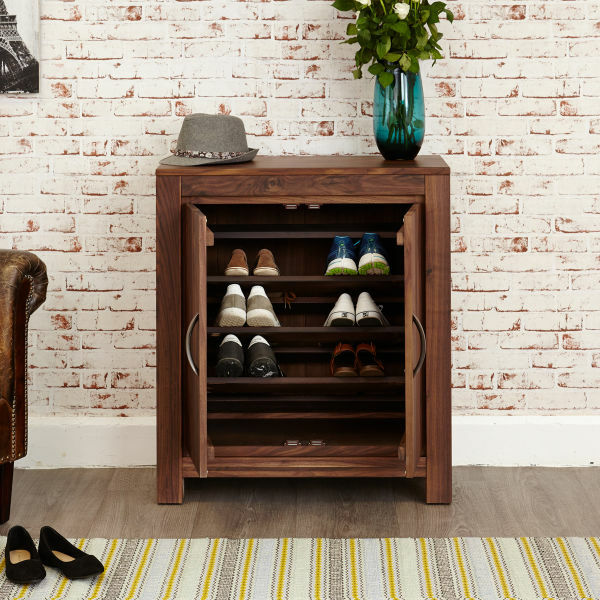 The Mayan Walnut hallway range includes matching shoe cupboards and a console table.